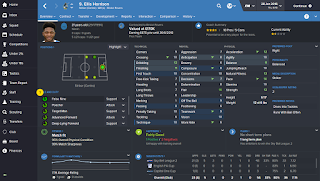 In this article we are going to take a look at how to develop youth players on Football Manager 2016. It is essential for any club that you are managing to make sure that you are developing youth players for the first team. You might decide to develop young players in order to sell them for a profit, or you might be looking to develop young players for your own team. 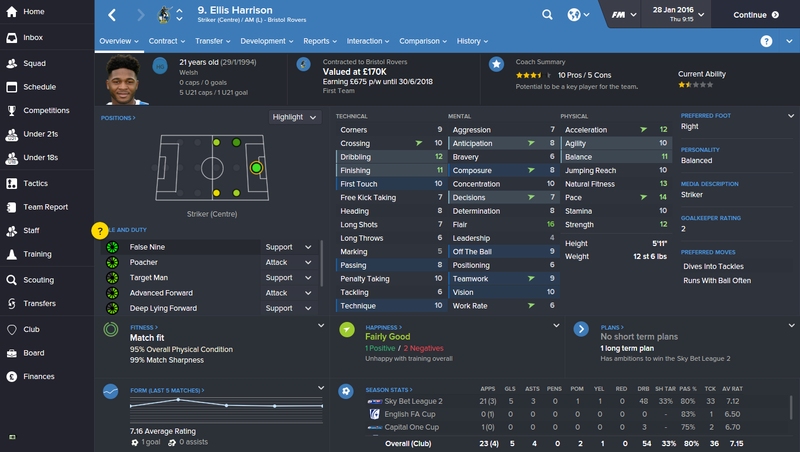 When I am looking at developing young players on Football Manager there are three categories that I look at. The first being training, it is essential that the training program that you put your young players on will develop the key attributes that they need for their role. 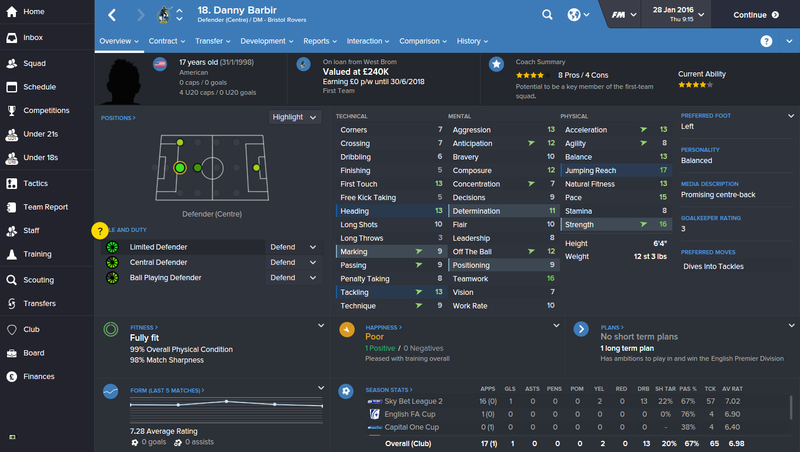 On Football Manager 2016 you are able to train players based upon the role that they will be playing on the pitch. It is also essential to make sure that your young players have a good personality. If you find that you have a good young player but his personality is not professional, then you can get this player tutored by a more senior member of the team. When tutoring younger players you do need to make sure that the player who is doing the tutoring has good determination attributes and also good mental attributes. You will need to remember that any player preferred moves might get passed onto the younger player, so it's essential to make sure that the player doing the tutoring has good preferred moves to pass on. Once you have developed a training schedule for your young player and you have made sure that he has been tutored to have a good personality, you need to take a look at the amount of game time that he is getting on the pitch. In order for any player to develop they need to be getting lots of match practice. You can look to do this in several ways. Personally I always try to bring younger players on from the bench where I can, or I will try to start them at least 10 games per season. If you think that you have a young player who will not feature in 10 to 15 games a season then you should look to loan him out. When you do loan out a younger player you need to make sure that he is ready for first team football. To do this it is essential that he has a good personality and that his mental attributes are developed enough for him to play well at the club he is on loan at. It is important to remember that with youth development it is vital that your player is happy, and that he is playing in games where he can develop his attributes. 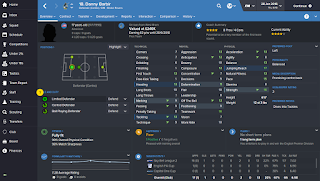 If you have a young player who has poor morale and has a poor average rating then the amount of development that you will see from this player is likely to be limited. It is vital when you do loan out a young player that they will be challenged in the games that they are playing, this will help them to develop much quicker. With every youth player at your club if you always remember the three things to develop them are training, tutoring and game time. If you do focus on these three things and your training facilities are decent then you will see developments in your players.